Unlike other disciplines in photography, the process of fine art landscape photography is a highly detailed and intricate one. It doesn’t end when you press the shutter and take the perfect shot, nor is it over after you’ve spent nights working on it with post-production software. The entire effort all amounts to the final print that you’ll hold in your hands and hang on your wall. This fate of fine art landscape photography is what really connects it to the concept of fine art; a digital format is still incomplete in my opinion. When it comes to fine art photography, critics and judges won’t judge your work based on a computer screen. They want something they can touch and feel. 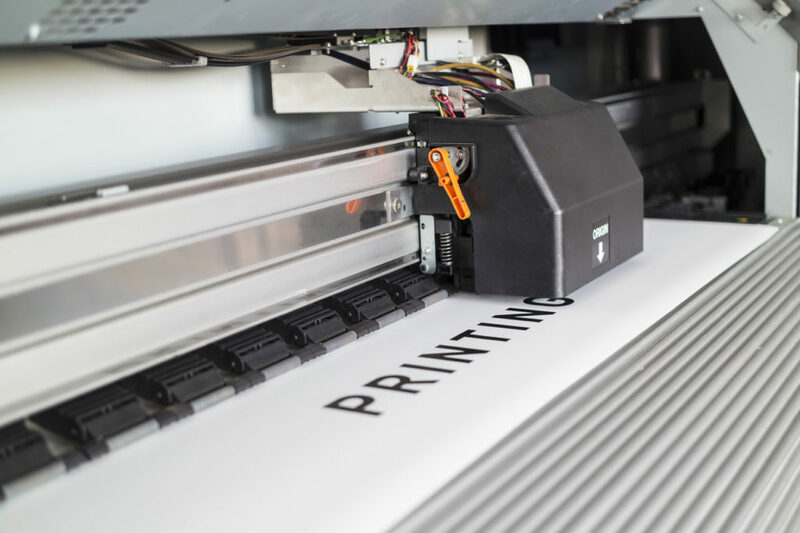 The same picture, printed on an A4 sheet of office paper using an inkjet printer, and on canvas with fine art printing paint, will give astonishingly different results. Therefore, yes, the fine art aspect of landscape photography lies in choosing the final medium upon which to display your work. Until recently, photography wasn’t considered an art. However, that’s only because people understate the importance of hanging up photographs, just like art. Just like paintings, each photograph has a life and tells a story. This ‘life’ only begins once the picture goes up on a wall in front of an adoring audience to enjoy. 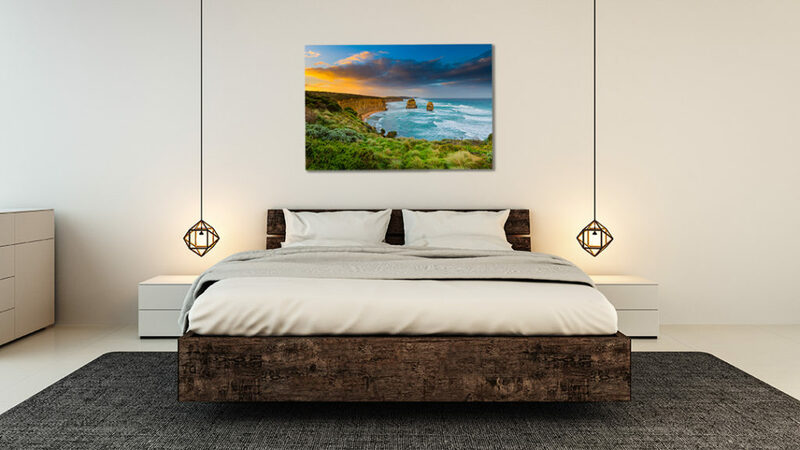 Fine art landscape photography is considered the primary source of wall art, aside from modern, contemporary and abstract art. This highlights the importance of printing out fine art landscape pictures and hanging them up. Nowadays, in the age of social media, anyone can post their work online. In turn, they receive admiration from a large number of people and receive instant gratification. However, everyone now can get away with posting an okay, low-resolution image for the audience to view on a smartphone screen. However, if they print their work, it may come off as unprofessional and inartistic, to say the least. Social media followers can give a little validation from time to time. However, the level of saturation means that within a couple of seconds, your work will become part of a sea of similar images and viewers will not remember it after scrolling past it, perhaps after a week it won’t be seen again by anyone as thousands or millions of more photographs will have been posted. These pictures have no life on a screen in a compressed format, but rather in a frame and on high quality photographic paper, especially types that are designed to last many years to come. Printed fine art landscape photography is much more likely to be remembered by those who see it. To create a work of art, you’ll need to treat your image accordingly. A suitable substrate for a photograph varies based on a couple of factors. 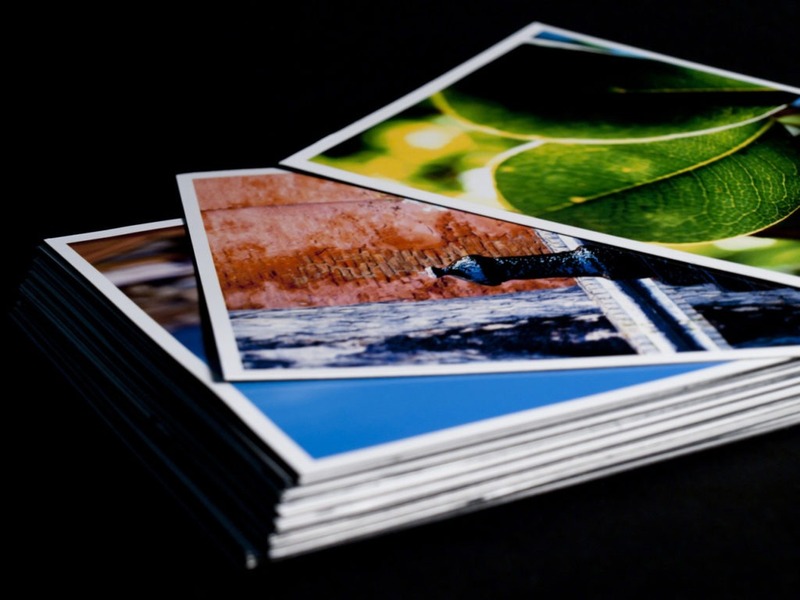 These include the type of image you are printing and the colours that dominate the frame. It will also be a crucial factor in ensuring that your work is worthy of being photography wall art. My preference is to select premium metallic type paper for printing because it enhances the colours involved in fine art photography and helps to bring a photograph to life. While you can opt for a traditional frame, which will still look fantastic, you can opt for an acrylic facemount option which will further enhance your image with a more modern and sleek look. Even after you select the substrate, a good finish will determine whether the colours in your image remain subtle or dynamic. It highly depends upon whether you prefer a little sheen when looking at a picture or a clean, glare-free appearance. Glossy and matte finishes will work on all types of the image, but it comes down to personal preference in the end. A glossy effect is dramatic and adds a natural depth that would significantly improve the details of blue waters and skies. Matte finishing results in a softer image overall that looks cleaner. Moreover, this gives the viewer a chance to see deeper shades of colours like green, without a distracting glare. Nowadays, pictures have seemed to lose their sentimental value as something that can be passed down from generation to generation. What once used to be a great way to preserve a precious moment of time, has now become underrated because everyone prefers to keep a plethora of pictures saved onto their phone or computers. When a photo is printed, it allows many opportunities for creativity; it can be decorated, gifted or placed in a frame, allowing it to be appreciated more by those you love the most. 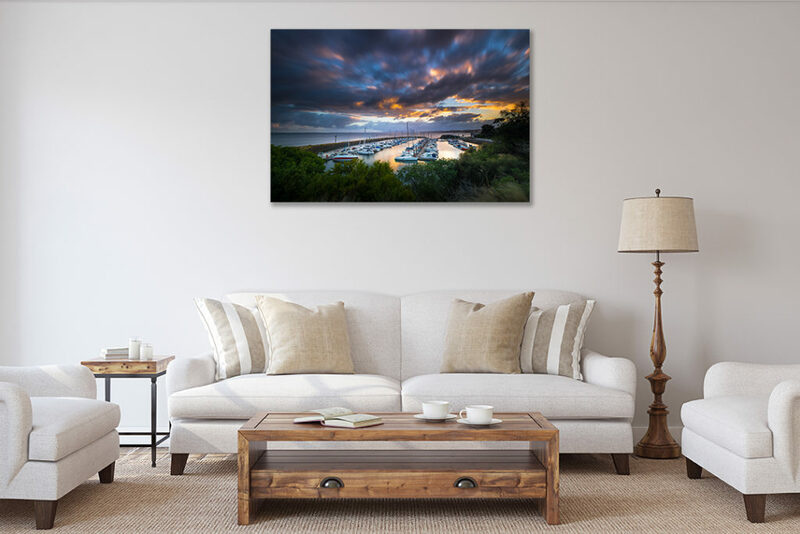 Landscape photographs from Matthew Duke Photography are printed using the best quality materials available and are designed to last for many years to come. If hung correctly and out of direct sunlight and adverse conditions, prints should not fade for decades to come, allowing you to enjoy for many years and also pass onto friends and family.